Here in Colorado, we’re no strangers to drought and water restrictions, and this is why water conservation is important to many gardeners. 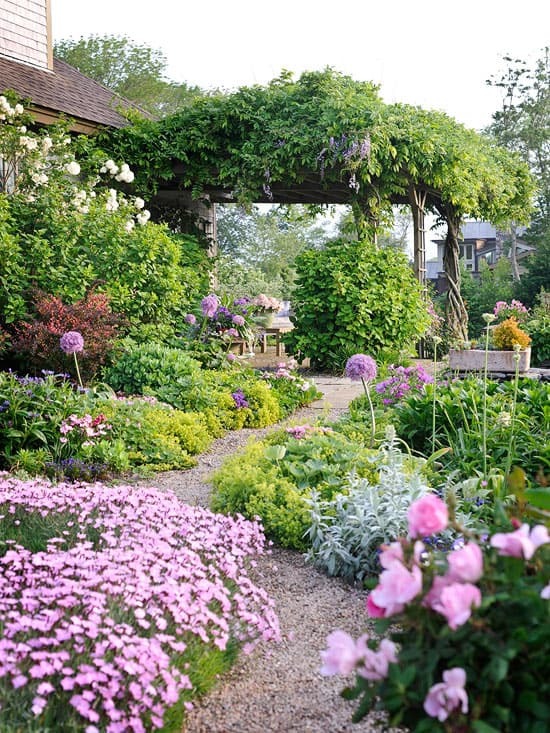 During the driest, hottest seasons, a beautiful garden may seem impossible to achieve, but this is not true. 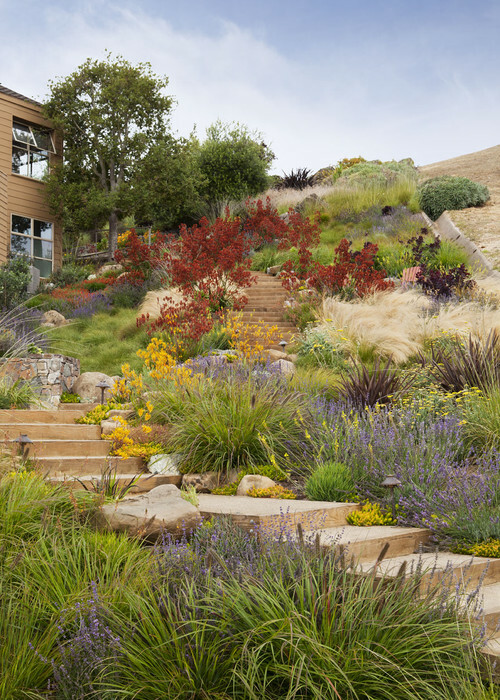 A few smart changes can make your garden both water-wise and beautiful. Turf requires a lot of water to stay healthy and green. You’ll save significantly on water if you remove traditional grass and replace it with a lawn alternative. Use any kind of hardy, drought-resistant groundcover or choose one that looks similar to grass, such as Cara panza. 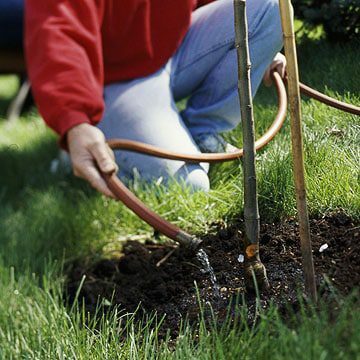 Like the lawn, replace thirsty plants with water-wise plants that handle dry periods easily. Most varieties native to the area are suitable, since they have the capability to thrive in our climate. Healthy plants require less water than sickly plants. To keep plants healthy, make sure your soil is in good condition. In most cases, this means that it’s nutrient-packed and well-draining, but holds enough moisture to keep plants happy. 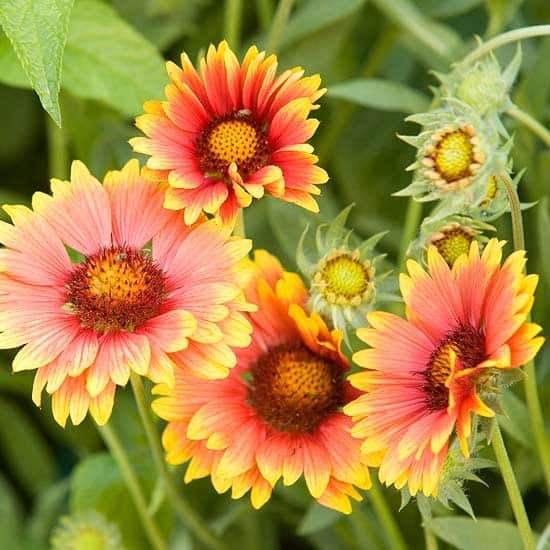 Plants also do best when fertilized and kept in a weed-free, pest-free landscape environment. Don’t neglect this maintenance! 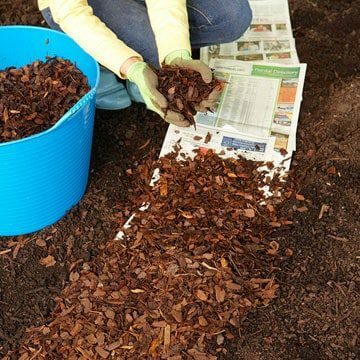 Mulch prevents weed growth near plants and prevents water from evaporating quickly from the soil. Using mulch will reduce the need to water as frequently. Anytime you water with a hose or with an overhead sprinkler, you’re wasting water. Choose drip irrigation instead. To maximize your savings, install a Rainbird Smart Irrigation Controller. This device will take the guesswork out of when to water and how much to water. Also, invest in a rain barrel. You’ll help save an important resource and make plants happy. 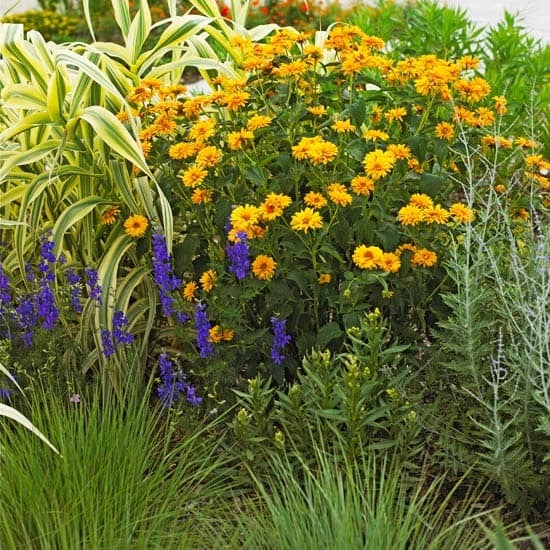 The thirstiest plants should be grouped together and separate from drought resistant plants. Hydrozoning is another step to minimize water waste. Let Lifescape Colorado help you discover the best water-wise plan for your garden landscape and care for your landscape maintenance needs. Visit our website today to learn more.